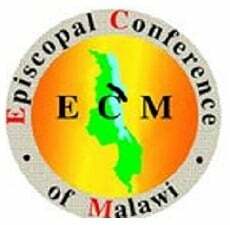 Malawi’s Catholic bishops have issued a letter denouncing the country for not imprisoning gay people. 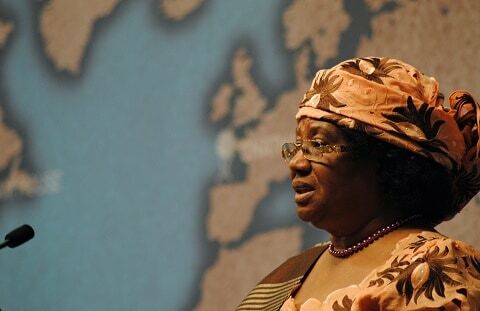 In 2012, former Malawi President Joyce Banda (above) said she planned to repeal a ban on homosexual acts. Two years later, Secretary for Justice and Solicitor General Janet Chikaya-Banda said that the southeast African nation had suspended arresting people for homosexuality until its anti-gay laws could be reviewed. In January, the case against a Malawi lawmaker who said that all all gays should be killed was thrown out following an application by the country’s Director of Public Prosecutions. Watch a report on gay rights in Malawi below, or click HERE to watch on YouTube.